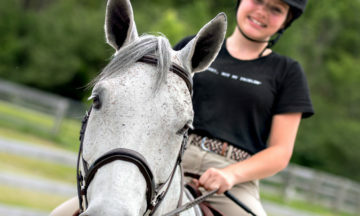 Stratford Fox Run and Wesley Clover Parks present a two day OVPSC/Bronze and Silver/Trillium hunter/jumper competition. Please check back for schedules and prize lists. Visit the Eastern Ontario Trillium Circuit Facebook page for up to date schedules and information. Share your horse show memories with us @thewcparks #TheParks!